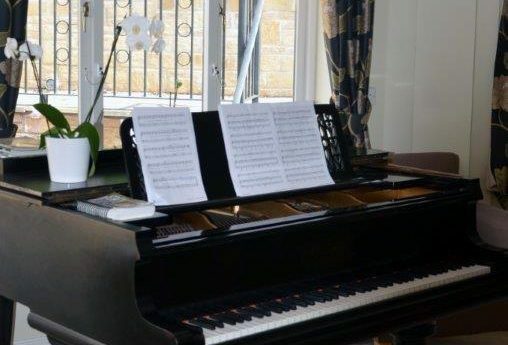 Musical talent at Cotswold Spa. We were delighted to have been gifted a baby grand piano from a local benefactor. We are really lucky to have amongst our very gifted young people some very talented musicians who have been thrilling us with their musical skills.